Warriors For Justice Blog Are Compensatory or Punitive Damages Taxable? Are Compensatory or Punitive Damages Taxable? When it comes time for taxes, reportable income can vary. If you received money from a court settlement, you are probably wondering if you are required to report your earnings. The term “damages” applies to the amount of money the victim receives due to the lawsuit. Courts promote justice for those involved by awarding damages. Justice is given to those suffering who receive a lump sum to help them through the situation they are experiencing financially. Justice also administered as a punishment for those acting negligently and creating an incentive for others not to engage in similar behavior. In a lawsuit, the defendant is the party charged, while the plaintiff is the one pressing charges. Any damages awarded go to the plaintiff. So where does the law stand on money received as a court settlement? Are lawsuit settlements considered as taxable income? Before we can answer that question, let’s look at the different types of damages and why a judge or jury would award them. People have disagreements that are usually resolved between those involved without any additional help. Sometimes though, further guidance is needed. When an event reaches the courts to make a decision, the result is to discover if the defendant must pay the plaintiff, how much, and why. The next question is if the financial exchange is taxable. But first, the types of damages you may receive. Compensatory damages deal with the actual loss backed up by evidence. Just as the name implies, it is compensation for injuries accrued due to the actions of the defendant to the plaintiff. This reparation is intended to help the plaintiff with any expenses they had to take care of themselves. Economic damages involve compensation for monetary costs: bills for medical expenses, property damage that requires fixing or replacement, and income lost because of missed work due to the events surrounding the lawsuit. Non-economic damages involve pain and suffering, emotional distress, and a decrease in quality of life related to the events involved with the court settlement. Let us look at a real-life situation, such as a car accident. The plaintiff is taking the defendant to court because Person B (defendant) crashed into Person A (plaintiff). Due to the vehicles colliding, Person A suffered a shoulder injury. Person A had multiple visits to the doctor and was unable to work for a period of time directly related to the injury. All the injuries listed would fall under economic damages. If Person A reports a loss of enjoyment of life related to the shoulder injury, then non-economic damages are claimed. With the help from a car accident lawyer, the judge agrees that the actions of Person B personally affected Person A. Person B must now reimburse Person A for the medical bills and money that Person A would have received via paycheck for any employment hours missed. Person A would also receive an amount that was decided as the value for the decrease in quality of life. Punitive damages aren’t awarded to balance any loss the plaintiff has experienced. Instead, these damages are designed to be a form of punishment for those found responsible by the lawsuit. Typically, punitive damages get reserved for situations where the defendant acted with extreme recklessness and no regard for the safety of the plaintiff. Your personal injury attorney knows if punitive damages are a possibility depending on your situation. In the auto accident scenario, the plaintiff may pursue punitive damages if the defendant was under the influence of alcohol or drugs at the time of the car crash. The defendant’s actions intentionally put others at risk and may have increased the physical damage done to people and property involved. Damages in this category can be controversial because they are in addition to any compensatory damages that get paid. The punishment is intended to discourage any further behavior that is similar to the actions reviewed in the lawsuit. It’s a way of ensuring justice for victims of situations that were out of their control. Damages awarded as punitive are not common, as clear evidence must prove the defendant acted willfully malicious and was immensely irresponsible in their actions. If you received a court settlement in the past year, is it considered taxable income? To answer that, the type of awarded sum and the initial reason for granting must consider. Punitive damages are a very cut and dry situation. Because punitive damages are not to compensate for any loss, be it economical or emotional, they are taxable under all conditions. The IRS requires any punitive damages to be reported as “Other Income” when filing for taxes. Yes, punitive damages are considered as taxable income. Any money Person A received that was part of the punitive damages would be considered separate from the compensatory damages, and the punitive money is taxable income. Compensatory damages are not as black and white. The type of compensatory damage – economic or non-economic – does not affect the taxability of the award. Instead, taxability on compensatory damages depends on the reasons for awarding the money. Physical injury and emotional injury play an essential role in the decision. Personal injury cases, like the car accident example, awarded damages for physical injuries are not considered taxable income and do not need to be reported. The definition of “physical injuries” is a crucial point here. Physical injuries involved in a personal injury must be considered visible by the IRS to avoid taxation. Cuts, scrapes, bruises, broken bones and other visible injuries mean the income is not taxable with no requirement to report. Looking back at our example above with the car wreck with Person A and Person B. If there is money awarded to Person A because of the broken shoulder and multiple cuts, Person A does not need to report the money. Person A keeps the tax-free cash. Tax-free only pertains to the funds given explicitly for the physical injuries viewable on Person A. Any additional damages awarded must follow the taxable regulations specific to them. However, if damages are awarded and non-visible injuries are involved, the IRS usually requires a portion of the money. Examples of non-visible injuries are sexual harassment, slander, or defamation. Emotional distress is different from non-visible injuries but handled similarly. When it comes to damages awarded for emotional distress, there are two varieties. If compensatory damages given for emotional distress that shows physical symptoms, the IRS finds the money taxable. In this case, a person reports having headaches caused by stress. The headaches are a physical symptom caused by emotional distress. Therefore, any compensation received will need to be disclosed and taxed as income. 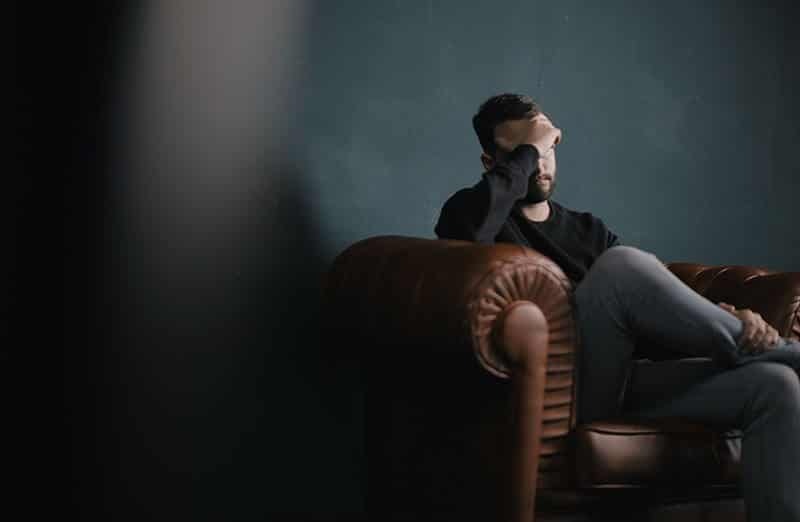 However, if a bodily injury has caused emotional distress, it is treated as a physical injury in a personal case and any damages awarded are not taxed. These situations can be tricky because it’s often a “chicken or the egg” scenario. Did the physical injury cause emotional suffering or is the physical symptom caused by the emotional stress? That is why the original purpose of filing the lawsuit is taken into consideration when looking at taxability for compensatory damages. Emotional damages are usually measured by one of two methods. Either an expert witness testifies about the trauma the plaintiff endures, or a close family or friend of the plaintiff (or the plaintiff themselves) testifies about how the events have negatively affected the plaintiff and their life. Money awarded in a court settlement often goes to pay for prejudgment or attorney’s fees. This helps you compensate your lawyer for their assistance in your victory. Court verdicts or settlements decide damages. If both parties agree, a settlement is reached. Person A and Person B could have reached a conclusion without ever going to court with the help of their insurance companies. If the decision moves on to the courthouse, a judge or jury doles out the response as a verdict. Taxes on compensation are the same whether awarded by a verdict or a settlement. Whether money earned from a lawsuit is taxable or not depends on why it was originally awarded. Court settlements are always taxable if they involve punitive damages. Court settlements involving compensatory damages may be taxable income. The reason for the lawsuit settlement is the deciding factor. Personal injuries with physical damage are not required to be reported and therefore are not taxable, while most non-visible injuries and emotional distress cases are taxable. 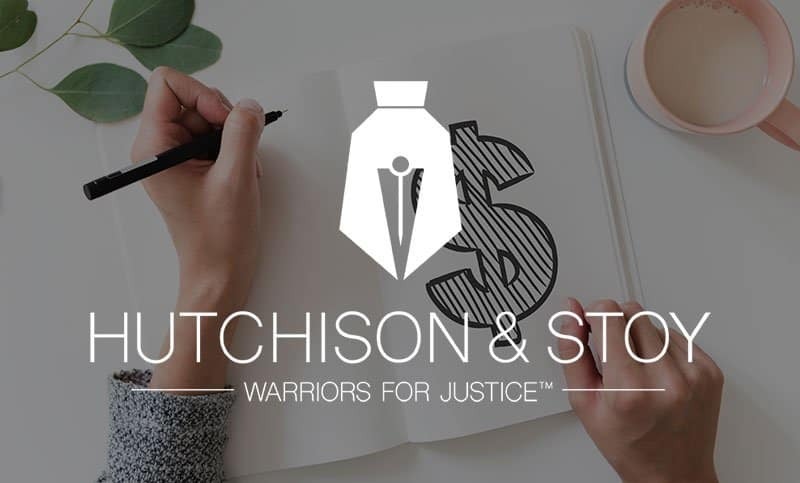 If you have any questions or need help with your personal injury case, contact the experienced attorneys at Hutchison & Stoy today.